Born in Desio (north of Milan), Gianotti trained as a wood worker and made his first violin as a bet while held in an American prison camp during the Second World War. 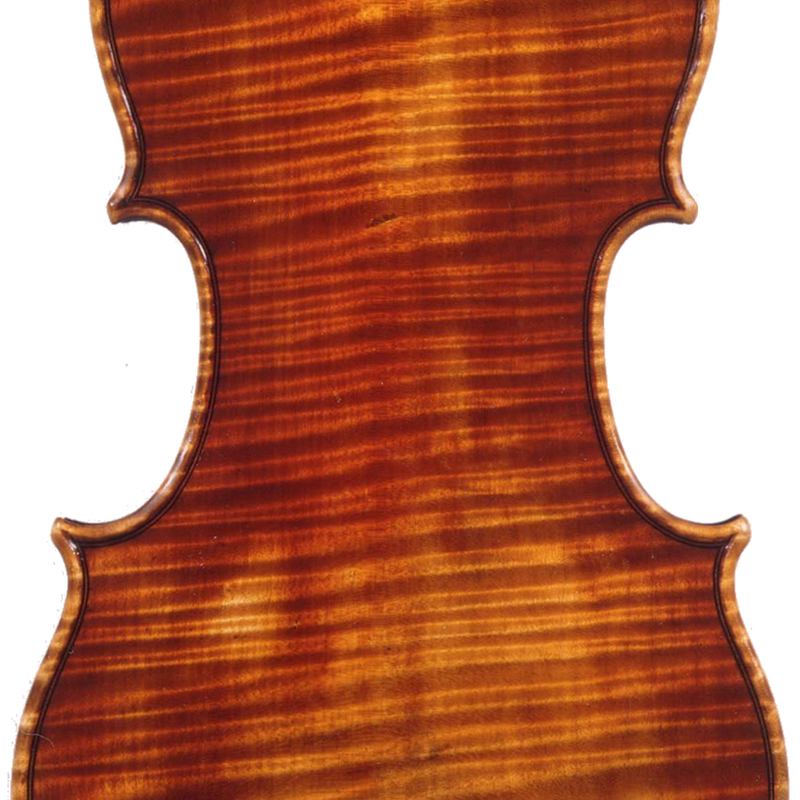 He continued violin making as a hobby after the war and began to study the craft seriously in the 1950s. 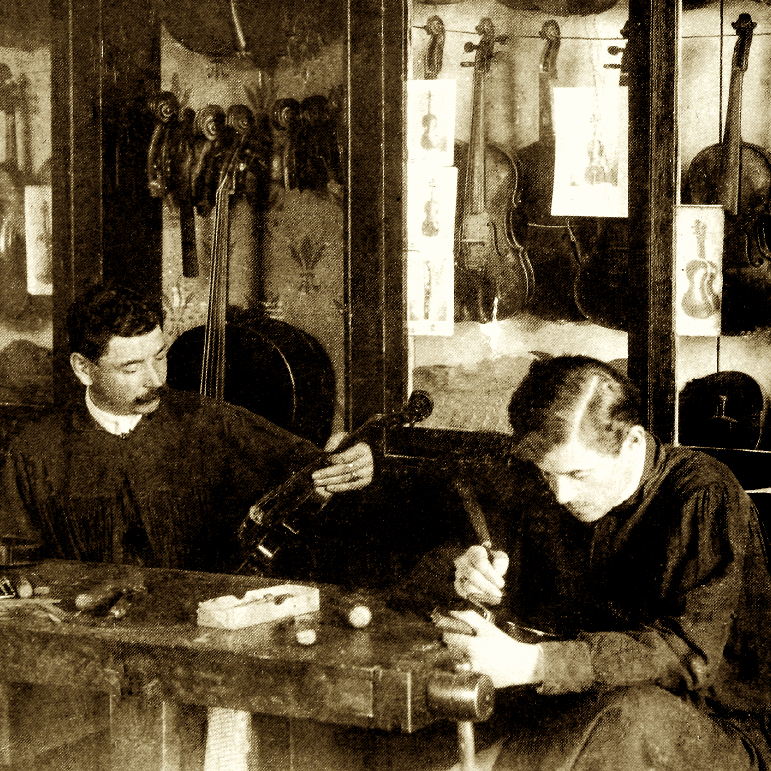 From 1966 he devoted himself entirely to violin making. His instruments have won awards in various competitions. 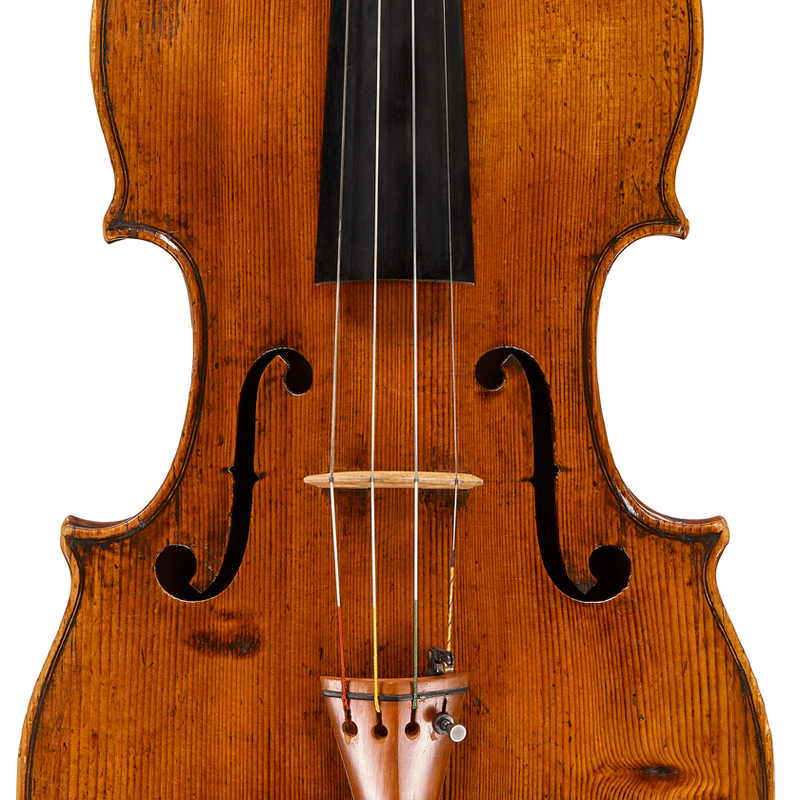 - The auction record for this maker is $16,800 in Apr 2012, for a cello.